#TAGyourdream: the very first completely modular, fully connected store. Ginza, Japan, 9th April 2018: Superstar model and brand Ambassador Bella Hadid was today invited by TAG Heuer to officially launch the brand's new boutique concept in the Ginza district of the Japanese capital, Tokyo. 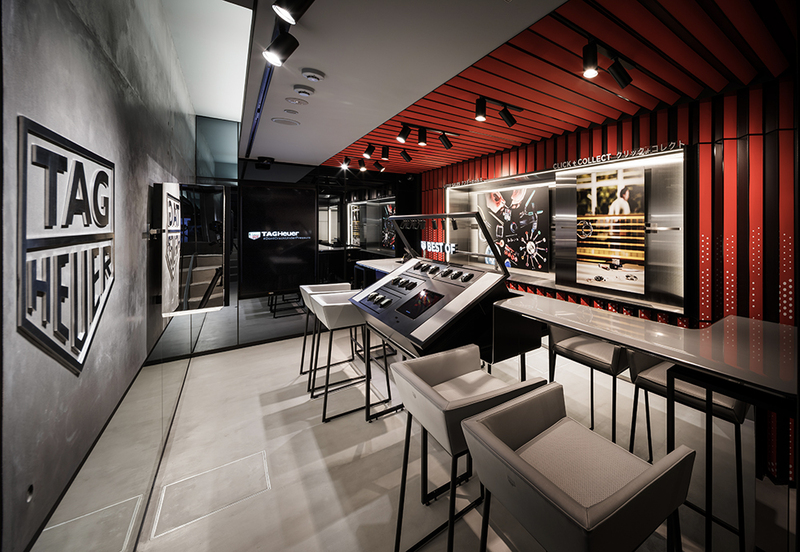 Disruptive and avant-garde since its creation in 1860, TAG Heuer is reinventing the customer boutique experience, unveiling the very first completely modular, fully connected store. To mark the occasion, Jean-Claude Biver, CEO of TAG Heuer and President of the LVMH Group Watch Division, invited Bella Hadid, brand Ambassador and leading model with millions of followers, to immerse herself in Japanese culture. She joined Shido Nakamura, one of the country's most popular Kabuki actors, to take part in the traditional opening ceremony, which consists of breaking open the lid of a sake barrel. Bella was then able to discover this new boutique. From the digital façade and the displays to the decoration itself, every aspect of the boutique is completely modular. This revolutionary concept is a first in the world in watchmaking, offering the customer full immersion in the brand universe thanks to the omni-channel boutique purchasing experience. After discovering the avant-garde world of TAG Heuer, Bella was able to take part in a traditional Japanese tea ceremony, an age-old rite which is nothing short of an art form. With grace and curiosity, Bella savoured this sacred moment, appreciating the ritual and the unique expertise offered by the tea house set within the beautiful gardens of HappÅ-en. Jean-Claude Biver, CEO of TAG Heuer and President of the LVMH Group Watch Division, spoke about this new concept: "Now, more than ever, luxury equates to authenticity, simplicity, space and time. At TAG Heuer, we translate this as individuality, quality, service and exclusivity. This new boutique concept is perfectly in line with the avant-garde spirit of the brand. The Ginza boutique is the perfect setting to showcase this innovation, since ensuring excellence in customer service is firmly rooted in the local culture of Japan." 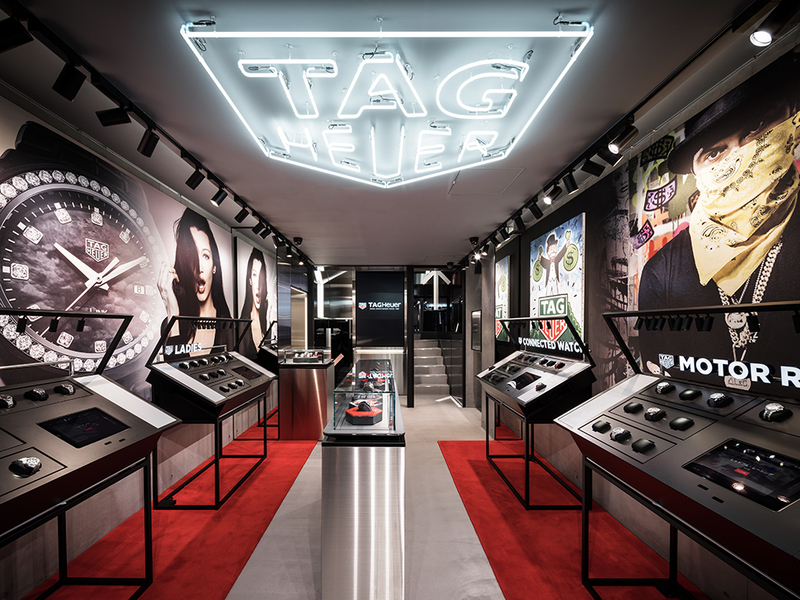 Yasuomi Kawamura, CEO of TAG Heuer Japan, added: “We are honoured to have TAG Heuer Ambassador Bella Hadid here to open this new flagship boutique in Japan. She is a true fashion icon and her work on social media makes her an inspiration to the youth of today. She perfectly embodies our young, tech-savvy customer base, which this new boutique concept is designed to attract." 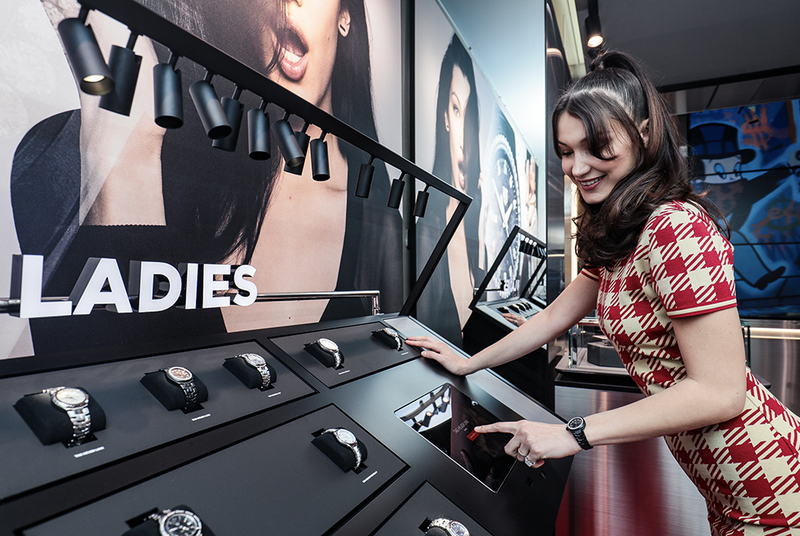 Bella Hadid was completely at home with the interactive technology, particularly the new iTAGs, the brand's cutting edge connected displays. With just a few clicks on the iPad built into the display, the customer can select his or her favourite models, browsing by either the brand's themes or product collection. Customers can also transfer their selection to a mobile device, which allows them to extend their purchasing experience outside of the store when they log into my tagheuer.com. "This new boutique is truly amazing! The watches are so easy to access, which makes purchasing the watch so much simpler. And it's great fun to be able to select the watches so easily just using the iPad!" said Bella Hadid. "I am delighted to have had the opportunity to open this boutique and have enjoyed immersing myself in Japanese culture, with all its fascinating codes and rituals!" This new system gives the customer total independence when purchasing a watch, with a whole host of possible options, such as online ordering with in-store pick-up or a more comprehensive introduction to the piece in a traditional store on the second floor. 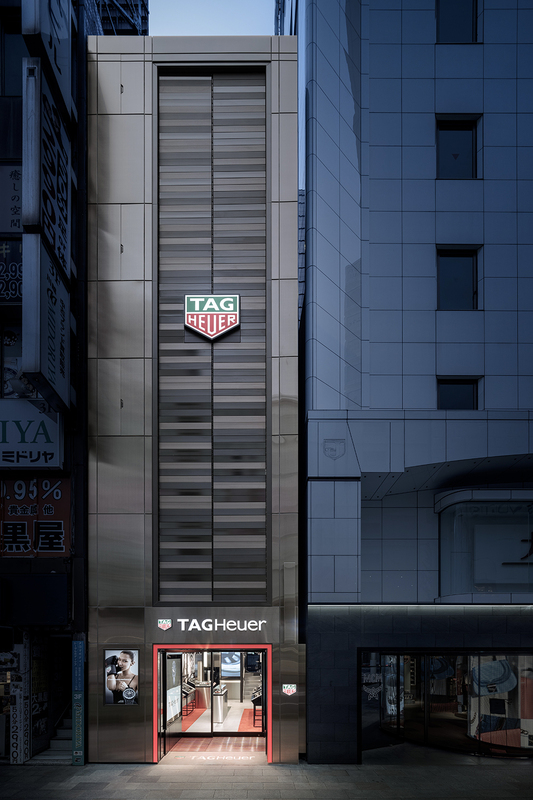 The TAG Heuer sales team is present at all times, permanently connected to the iTAG through their connected watch, which informs them directly if a customer wishes to try on the model they have selected. The watch is now equipped with the clienteling app to ensure a memorable service. The seller now plays a new role, either centrally, adding emotion and relevance to the customer experience, or acting simply as a facilitator. With this unique concept, which brings the brand even closer to the ultra-connected youth of today, TAG Heuer has moved even further away from the traditional, conservative codes of the watchmaking world. True, as always, to its avant-garde spirit.